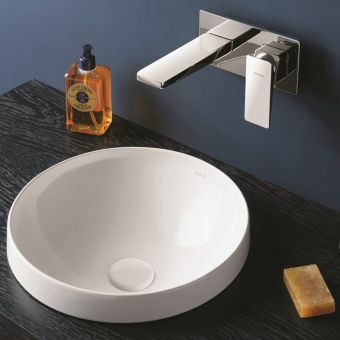 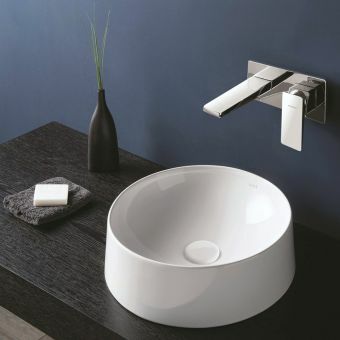 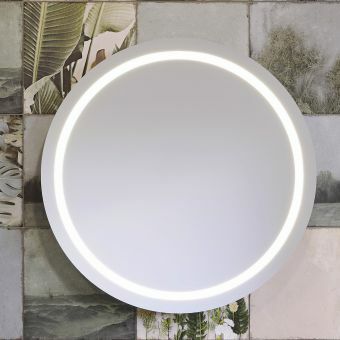 VitrA Frame is an award-winning design range from global leading bathroom manufacturer: VitrA. 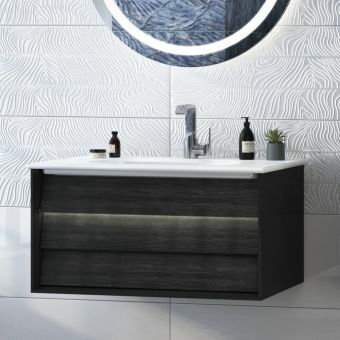 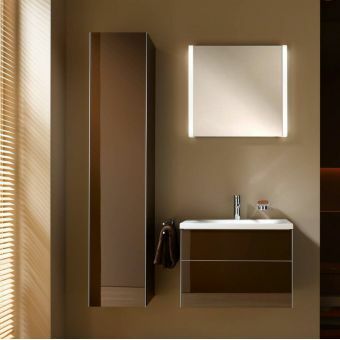 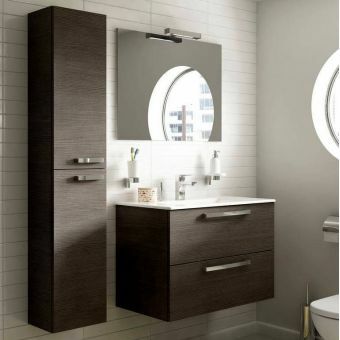 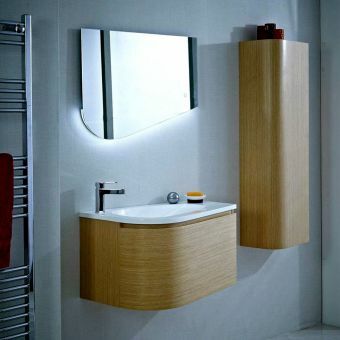 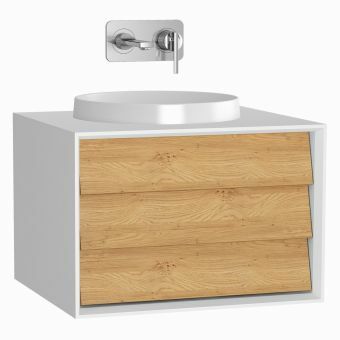 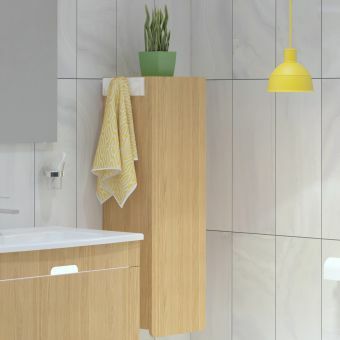 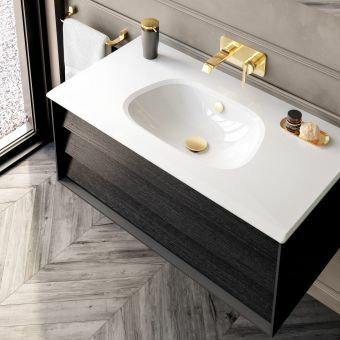 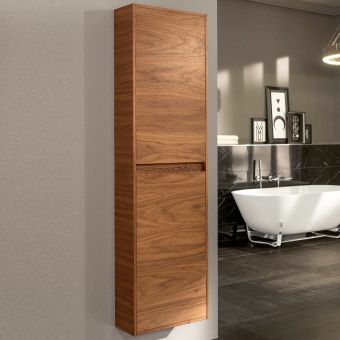 The range has clever modular storage sections and various tall units which can be installed alone or alongside one another in a wide range of combinations that offer a bespoke storage solution for any bathroom. 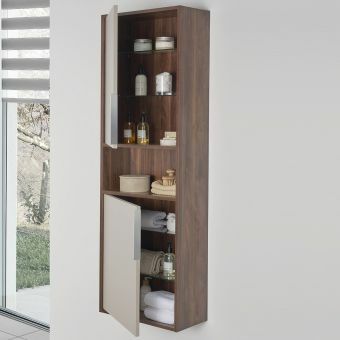 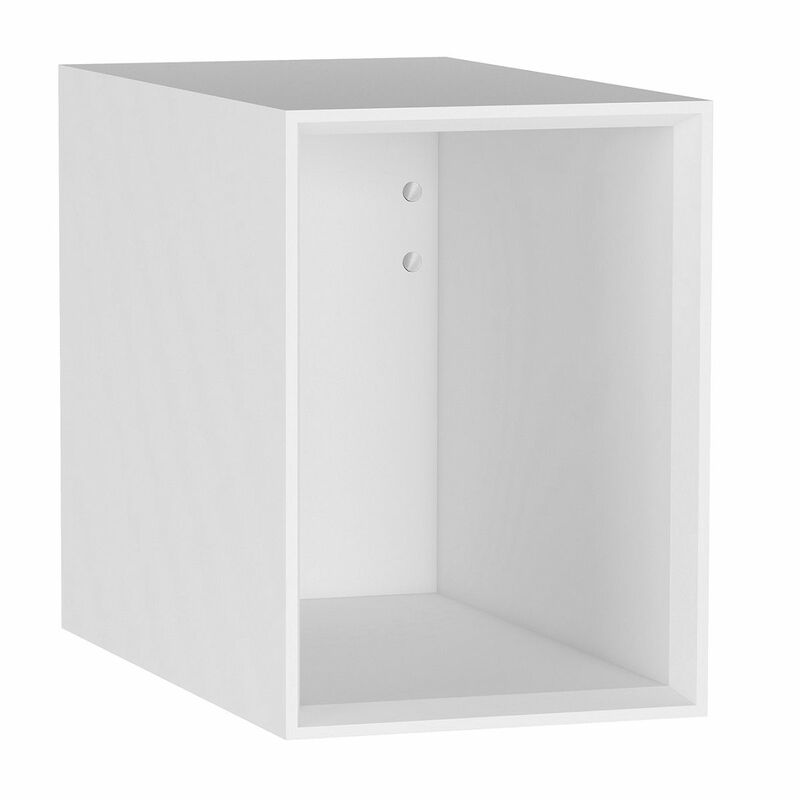 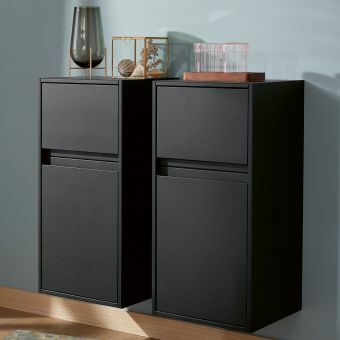 These open units can be added to the end of the Frame vanity units for additional storage and width, singularly on their own, or as a group of units to create a wall hung run of storage in any number of setups. 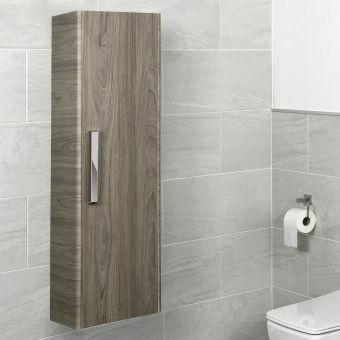 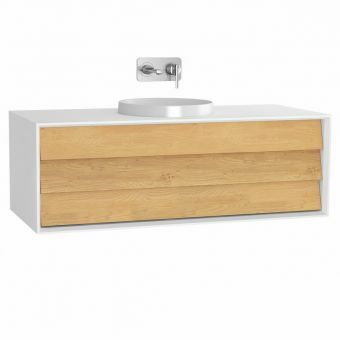 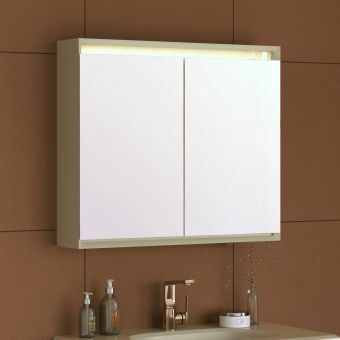 These innovative wall- mounted units with matching carcass backs are thermoform coated to protect them from the bathroom environment as well as being solidly built, and finished in a premium quality matte finish in 3 colourways.